If you spend your free time daydreaming about sunshine and sunny spots, look no further. Whether you’re dreaming or planning a getaway, here are our top picks for sunny spots to park your rig. 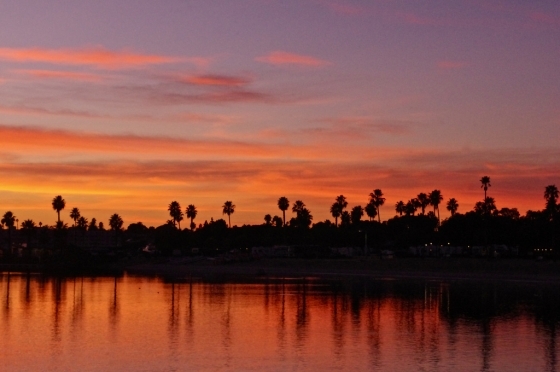 This campground sits right on the waters of the spectacular Mission Bay, offering easy access to San Diego’s many attractions like Sea World and Coronado Island. Spend your afternoons kayaking, watching the surfers or just relaxing on the beach. Bonita Canyon Campground hosts a number of interesting rock formations for visitors to hike and explore, including nearby Chiricahua National Monument, “A Wonderland of Rocks”. Explore an old Swedish Settlement from the 1880s to learn about life in the wild, wild west, and enjoy modern wildlife, such as the coati mindi who have made their way north from Mexico’s Sierra Madres. 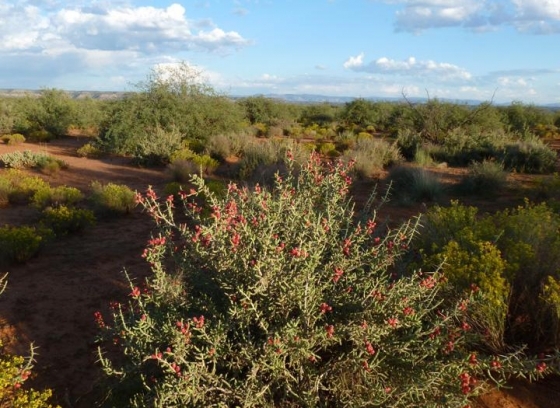 The warm weather and beautiful scenery just add to the adventure. 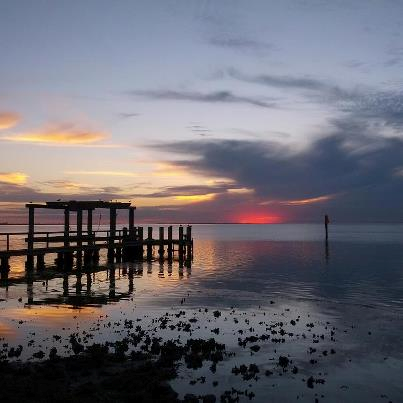 The warm climate and beautiful waters of the Gulf of Mexico make South Padre Island an ideal place to warm up. Located on the tropical tip of Texas, South Padre is known for its beautiful beaches, warm gulf water and breathtaking sunsets. Just steer clear in April, when college students from near and far flock here. 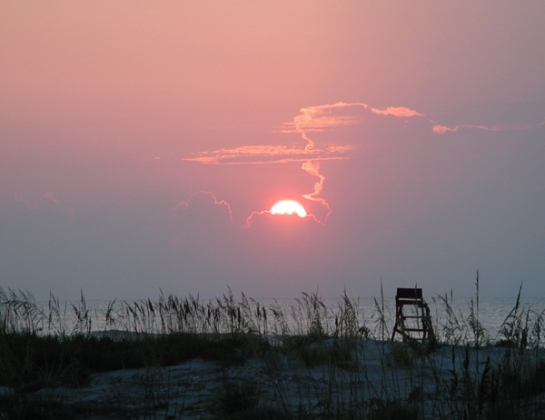 Located on the east coast of northern Florida, Anastasia State Park in St. Augustine, Florida is within easy walking or biking distance of gorgeous white sand beaches, enjoyable all year long. Activities include boating, fishing, hiking, biking and windsurfing. Tidal marshes make excellent spots for birding and watching wildlife. RV Hawaii-style. Happy Campers Hawaii rents nostalgic VW vans on the Big Island. 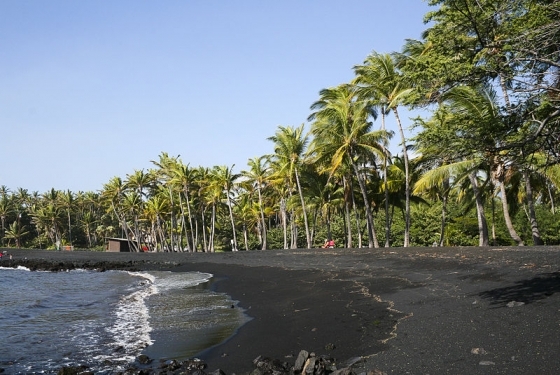 There are a number of parks to choose from, but our top pick is Punalu’u Black Sand Beach Park on the Kau coast. Be on the lookout for endangered Hawksbill and Green turtles, which can often be spotted basking on the black sand. Nearly twice as big as all of the other Hawaiian islands combined, you’ll find all but two of the world’s climactic zones on the island, and countless natural wonders to explore.